Our journey starts on Slovenian coast, city of Portorose, which is known as health spa already in 13.century. His name »port of roses« invites us on promenades with the smell of lavender and on evenings of entertainment. Holidays and fun describes this town and offers relaxation, which makes us happy to try something new. 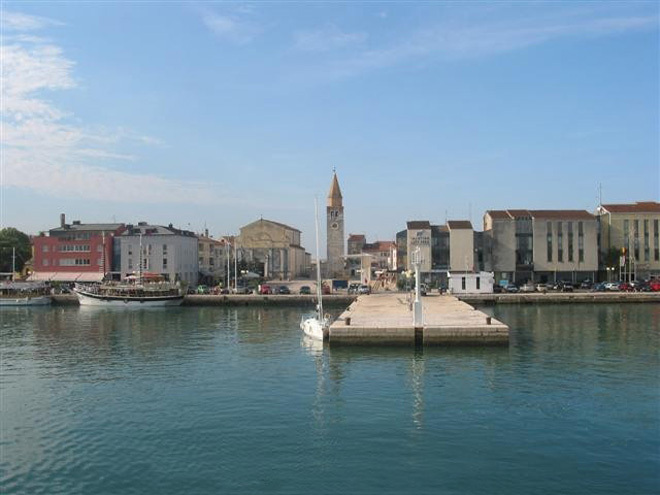 Our first stop is in Croatian Istrian city of Umag, which has a rich history with old remains from Roman times. 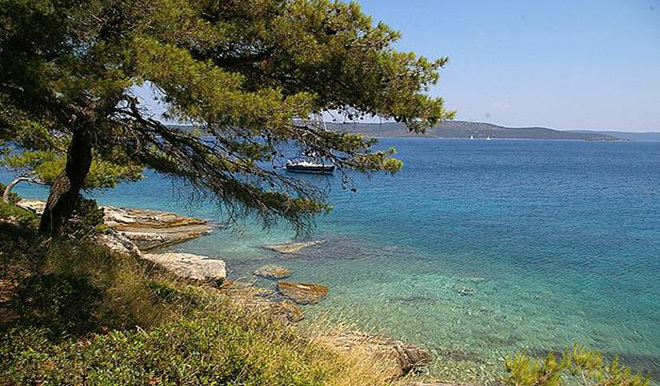 Summer journey will takes us to the National park Brijoni, which consist 14 islands. 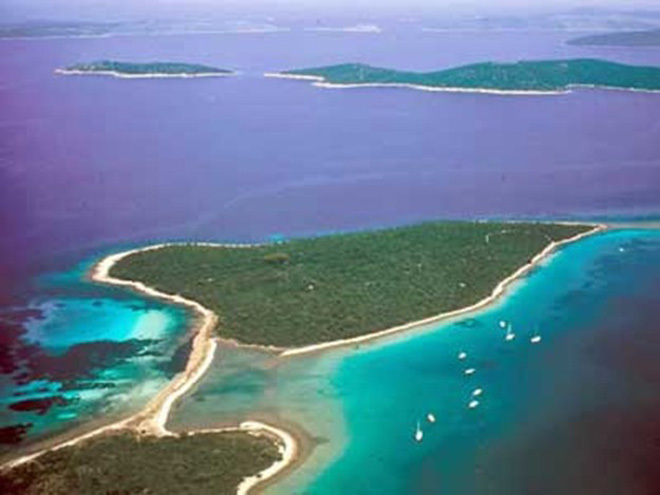 14 unspoiled islands is oasis for more than 250 types of birds and 700 types of plants. Brijoni are more than hundred years popular destination of world statesmen and for the people from the world of politics and famous. 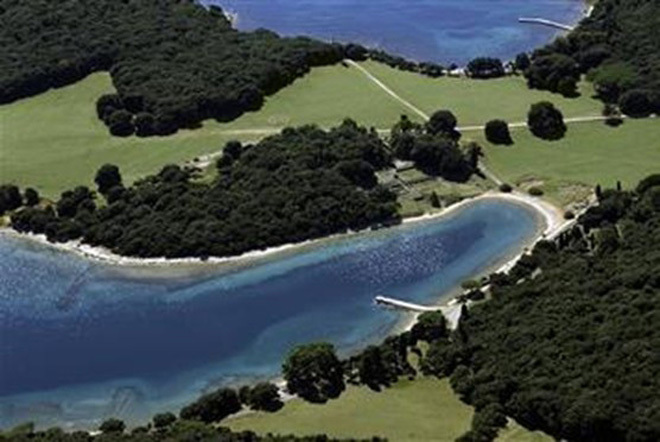 In the island is the oldest golf course in Croatia. 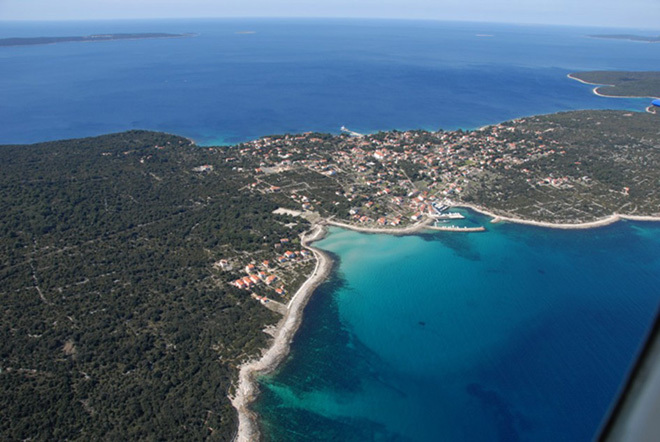 We will continue to the island called Mali Lošinj, which is known already in the period of Austro-Hungarian as health resorts. For a short time we will stop at the island Silba, which is quiet and easy island for all who want to enjoy in beautiful sandy beach and in the unspoiled nature. Premuda has beautiful bays and it is an attractive destination for divers. All over the world is famous »Cathedral« cave system, which fascinates her beauty and natural sunlight. Zadar is the centre of North Dalmatia. The city is surrounded by priceless remains from Roman times and as tourist streets with rich Mediterranean specialties. 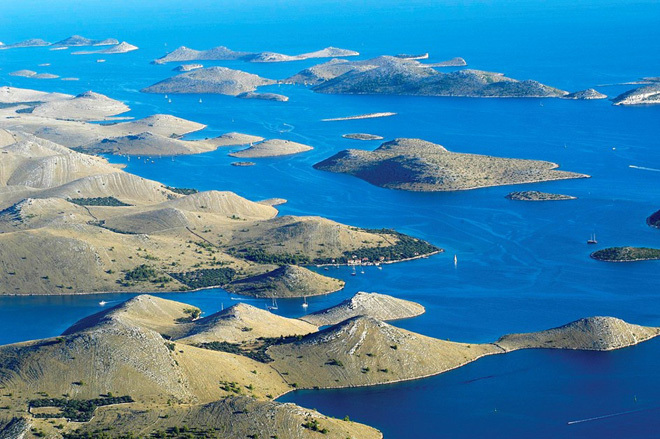 The National Park Kornati is the pearl of nature that isnpires almost every tourist. Oustanding beauty and unspoiled nature are seen in all of 125 islands, which covers the National Park. If you are locky, you can see the dolphins. 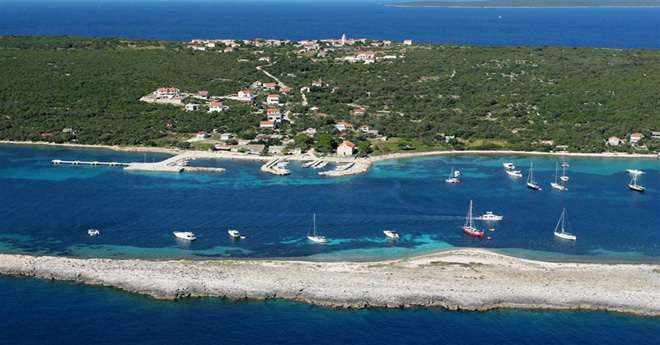 Bozava gives us relaxation and enjoy in the sun and swimming in turquoise water. But our trip of beauty on Adriatic it is not over yet. From here we will take you do the beach in Saharun, where you will experience the Mediterranean moments. The beach is ideal for those who appreciate the peace and beauty of nature. 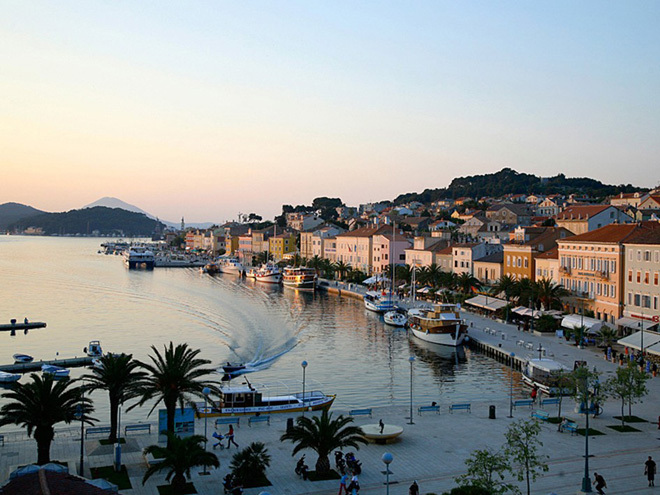 One of the smallest island on Adriatic is island Ist, where you can enjoy in walking and relax in peaceful local restaurants. On our way back we will visit Rovinj. 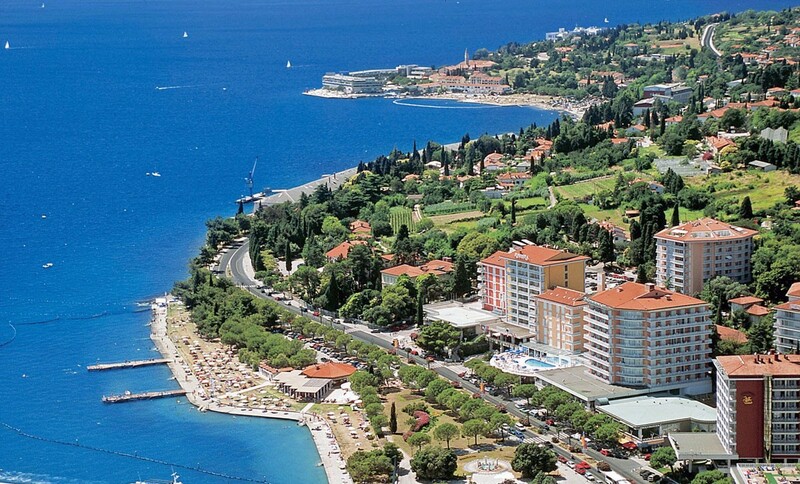 This Istrian town is the center of art, and known like city of good food with their famous truffles.